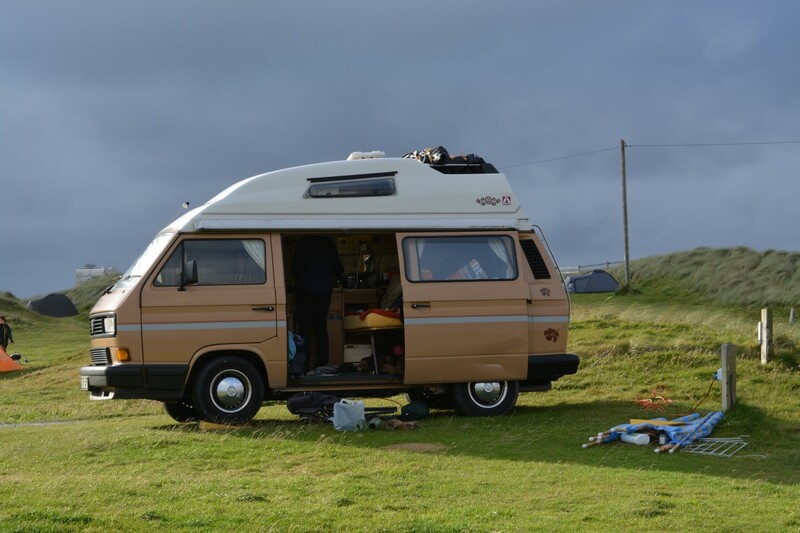 Welcome to our blog about the year we spent travelling in our T25 VW called Molly from Morocco to Iceland and a few other countries along the way. In September 2016, we bailed out of the world of work to follow a route from the UK, through Spain and Portugal, south to Morocco and then northwards through Greece, Bulgaria, Romania and the Baltics and on to Scandinavia. The grand finale of our 12 months away was a three week journey around the Faroe Islands and Iceland. 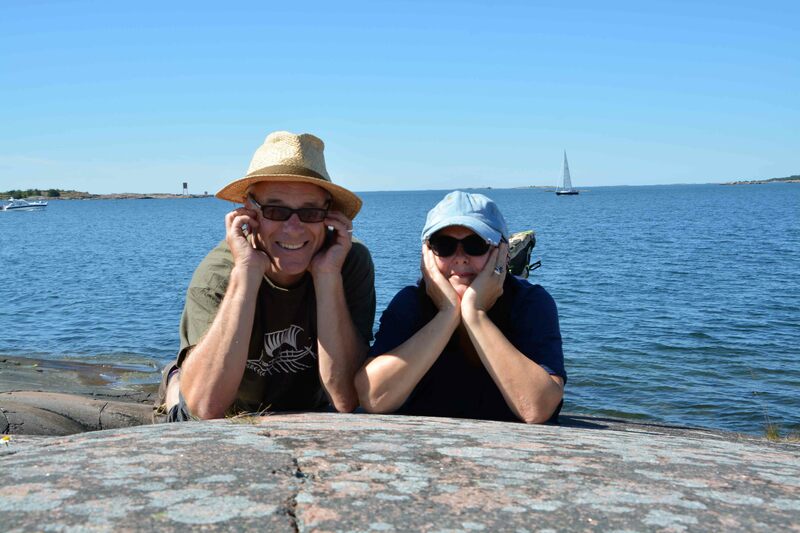 Now we are back in the world of work and dreaming of another big trip. To our family and friends, it was great to have you along as ‘virtual’ travel companions keeping us company on our first big tour. If you don’t know us and Google sent you because you were looking for a campervan mattress, then sorry we can’t help you out on that front. But if you do have any questions about our trip, we’d be happy to try and help. Our email addresses are: helen@campervanmatters.com and stuart@campervanmatters.com. Molly under the glowering sky at Clifden, Co. Galway.